Abhijit Upadhyaya is a student at the Institute of Medical Science and SUM Hospital, Bhubaneswar, Odisha. He is also the president of the Student Union and has been involved in promoting youth action for change. Garnering his passion to create positive social impact, Abhijit founded the NGO Being and Becoming three years ago and has since launched and managed six projects addressing various social issues such as child rights, education, community based solutions to healthcare, helping bottom of the pyramid get access to basic amenities, hosting awareness programs for pollution control, mass-plantation drives and menstrual hygiene. The NGO continues to grow and expand the reach of its projects across multiple villages in tribal area. It currently engages more than 200 active and dedicated on-field volunteers. Apart from continues the activities of the NGO, Abhijit hopes to encourage and build youth participation in volunteerism. Alzubair completed M.Tech. in Thermal Engineering and had secured a well-paying job of Assistant Professor. On an assignment, while visiting villages in Gujarat, Alzubair noticed that houses still relied on conventional and obsolete stoves which run on firewood to cook daily meals. These stoves are normally located in the interiors of the house in kitchens mostly cordoned off, poorly lit and ill-ventilated. Aware of the Pradhan Mantri Ujjwala Yojana, he found this oddity appalling. On further investigation he came across a WHO report that equated exposure to pollution from burning firewood to smoking 400 cigarettes in an hour. Not surprisingly, this poses a serious health risk especially for women and children. Determined to work on the problem, Alzubair put this technical skills to work, harnessing his inner drive for social entrepreneurism. 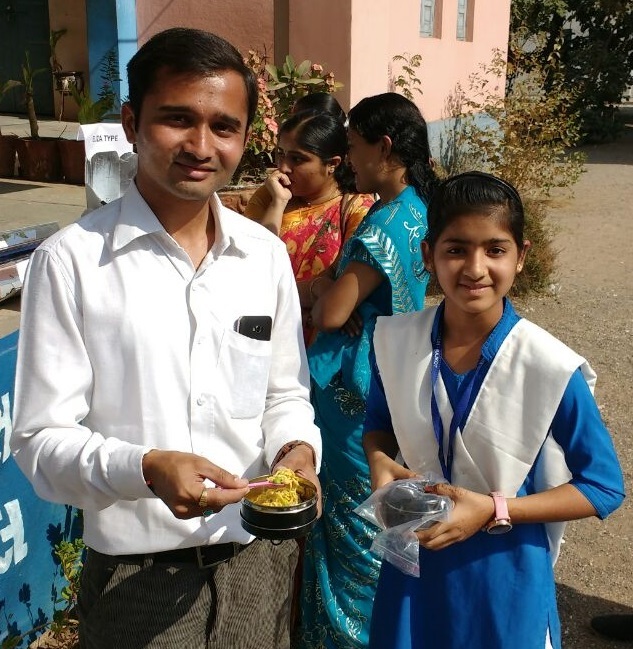 He drained his limited savings and started a campaign across villages of Gujarat, teaching women to build their own solar cookers for about ₹50-60! So far, he has managed to train more than 1500 women. Anju was only 12 years old but was cognizant of the troubles of her fellow classmates. She noticed some of them would never complete their home assignments and often lacked luster, refraining from participating in class. Anju’s curiosity grew until she finally confronted her friends. What she heard left her in despair and worried. Her classmates narrated to her countless incidents of their parents making them work to earn a living. Once home, her friends would have to participate and contribute to the economic activities of the family apart from completing regular household chores. This kept them occupied and tired, leaving no time to revise lessons taught at school or even go out to play. It was also negatively impacting their attendance at school as they would not have the energy to participate in classroom discussions and activities. After much thought and deliberation, Anju decided to intervene. She went door-to-door and campaigned against child labor. It was an uphill battle that she continues to fight today with the help of 45 youth volunteers who have joined her team. Together, they have helped more than 175 children across 30 villages reclaim their childhood and attend school. Malhar loves the idea of a beach: the sound of waves crashing on the shore, the smell of the sea breeze, the feel of soft sand crumbling beneath as he walks along the shore line, the refreshing calmness it dawns upon him. So it is only natural for him to feel irritated upon seeing a beach violated with plastic bottles and fast-food wrappers. 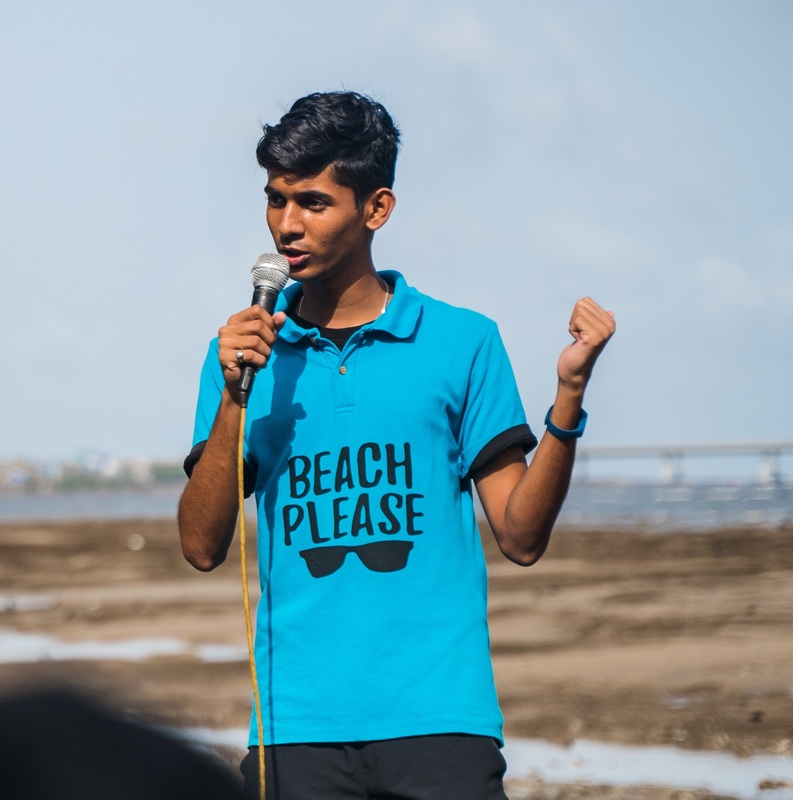 With the support of his parents, Malhar started the Beach Plastic initiative along with his classmates in 2017 and now runs weekly clean-up drives at various beaches of Mumbai. Since its inception, the initiative has reached and engaged more than 10,000 volunteers and has collected and safely disposed more than 500 tonnes of garbage in 58 weeks. Cleaning beaches especially during the festive season of Ganesh Chaturthi is a taxing task. However, Malhar recognized another opportunity to create positive impact in the form of Murti Daan. Through this initiative, volunteers associated with him have restored and gifted 18 idols which are now installed across various temples of Mumbai. Imagine a school where children have the freedom to wear clothes of any gender, any color and any style they feel comfortable in. A school where boys learn the art of cooking and host feasts for locals while girls flex their muscles and wrestle competitively in the courtyard. A school where each child understands and can differentiate a ‘good touch’ from a ‘bad touch’, one where each child respects personal boundaries and accepts the strengths and weaknesses of their fellow classmates. Sounds utopian? 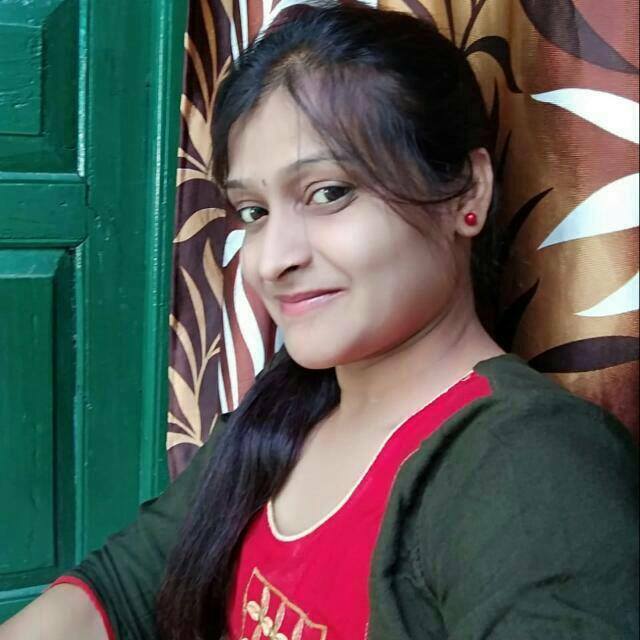 Such are the 27 schools, spread across 14 States, where Sanjana has worked with teachers and local communities to develop and integrate gender sensitive curriculums. Using a “”learning-by-doing” approach, she engages and sensitizes children on gender-issues using tools such as poster-making, storytelling, poetry recitals, debates, skits, movie screenings and group activities. Through her efforts, Sanjana hopes to deconstruct identities and create gender-neutral schools by diluting age-old gender biases. 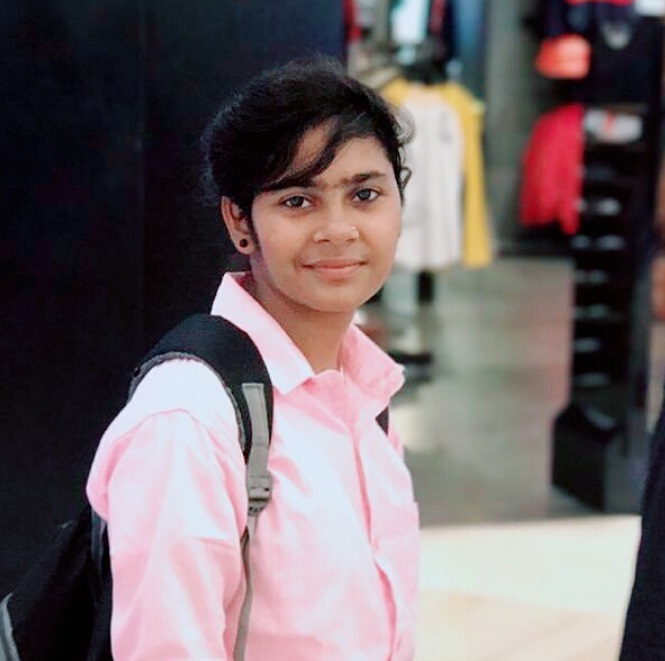 Sanjna had made up her mind to create large-scale social impact upon completing her degree in Information Technology but she also understood her limitations as an individual in reaching the masses. 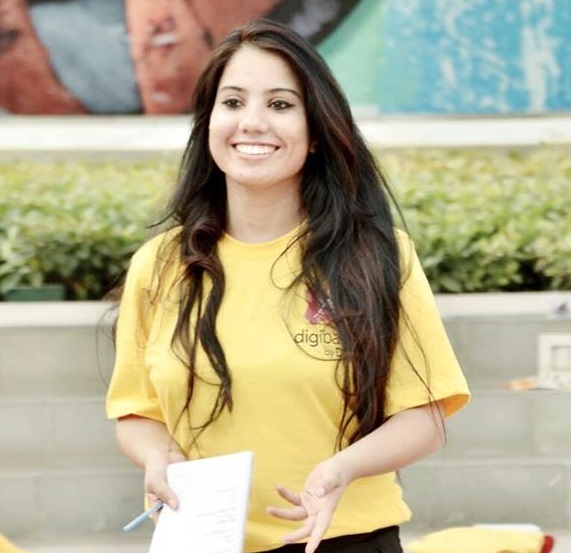 So she decided to join a NGO and help them steer a project providing basic computer literacy to underprivileged children. She began her journey as a teaching volunteer in classrooms. However, alone, she could not reach and create the impact she hoped for. So, alongside her classes, she started mobilizing youth from nearby colleges and providing them training sessions on conducting classrooms. Slowly but surely, she had 50 volunteers devoting their time to various schools across Chennai. Her efforts were recognized and soon she was made the National Coordinator for the program, overseeing 7 cities in India. 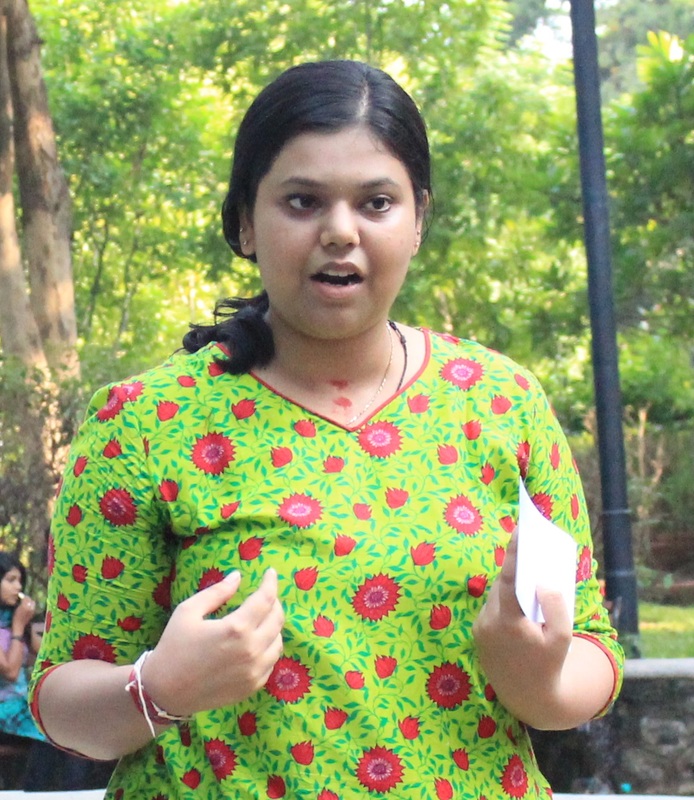 Sanjna is now helping the NGO expand its reach and groom more young leaders like her, hoping to generate a ripple effect. 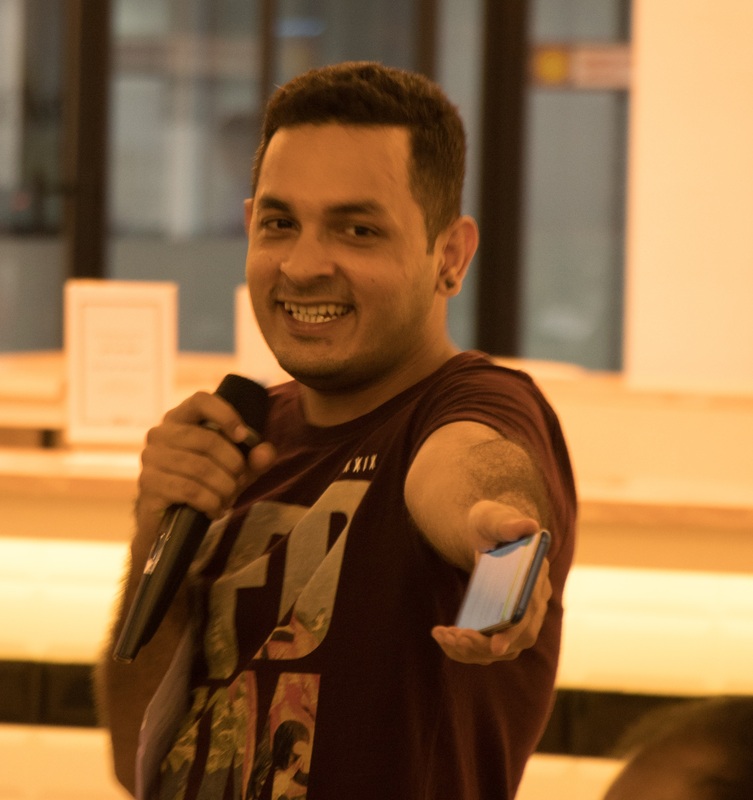 In an era where everyone is connected via the internet, Sehaj noticed an offline disconnect among the youth. It bothered him that physical spaces to meet like-minded people were diminishing. So, Sehaj decided to establish Urban Desi House Café in order to facilitate free exchange of ideas and a feeling of cohesion. Soon the café evolved and was hosting events, photo galleries, art-exhibitions, meetups, workshops and open-mics on youth related topics ranging from self-development to start-up incubators. Since 2015, the café has served as a co-working space for more than 50,000 youth hosting over 200 events. 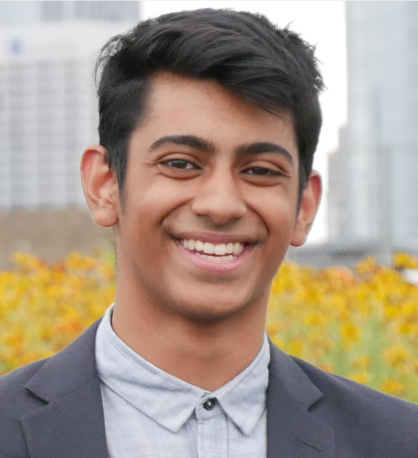 Sehaj has also used the power of the internet to mobilize and connect with the youth through online campaigns like #Youth440, #NotTooYoungToRun and #ThisisZeroHour. He now wants to expand the experience and provide similar spaces to rural youth at affordable prices. Even as a child, Shalini understood that being a girl was difficult. Despite wanting to speak up, shy and reserved, she did not know how to. It was only when she got a chance to associate with a local organization, that worked with adolescents, did she get formal training and was soon ready to tackle the myriad issues relating to gender. She became a life coach, providing trainings through capacity building workshops to adolescents on 13 thematic subjects and has since reached 800 beneficiaries. Through these training programs, Shalini makes young girls aware of their rights, helps them through the dynamic stages of puberty and encourages them to raise their voices against gender violence. She has also been instrumental in running the campaign Right to Sanitary Napkins while spreading awareness on sexual and reproductive health. With the help of village ASHA workers, Shalini also approaches pregnant women and lactating mothers spreading awareness on the importance of iron supplements and immunization. Shaurya is a budding filmmaker and likes to spend time behind the camera capturing moments. His creativity led him to capture lives of persons with disabilities. Witnessing firsthand their daily struggles, Shaurya also recognized an opportunity with untapped potential. He made a film around the lives of persons of disabilities which was showcased across various corporates and academia circles, generating as much as ₹1,200,000 in donations which went towards building a hospital for underprivileged children. However, Shaurya was determined to create a larger impact and founded SpectraVerse. The online platform provides curated digital learning resources in various fields and skill-matches individuals with special needs to appropriate job opportunities across the NCR. Shaurya aims to have 100 individuals gainfully implied through the platform by the beginning of 2019. 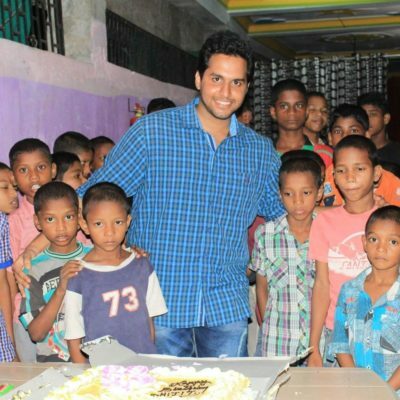 Sudeep started his jouney volunteering 2 hours on weekends to teach underprivileged children Mathematics. He felt oddly satisfied seeing their personal growth and development and so, he decide to join a NGO that works with children from the bottom of the pyramid. He is now the city coordinator for Pune and manages over 500 volunteers formally dedicating their time to teach over 800 children. Since taking charge, the operations of the NGO have grown 300% covering more children than ever before. 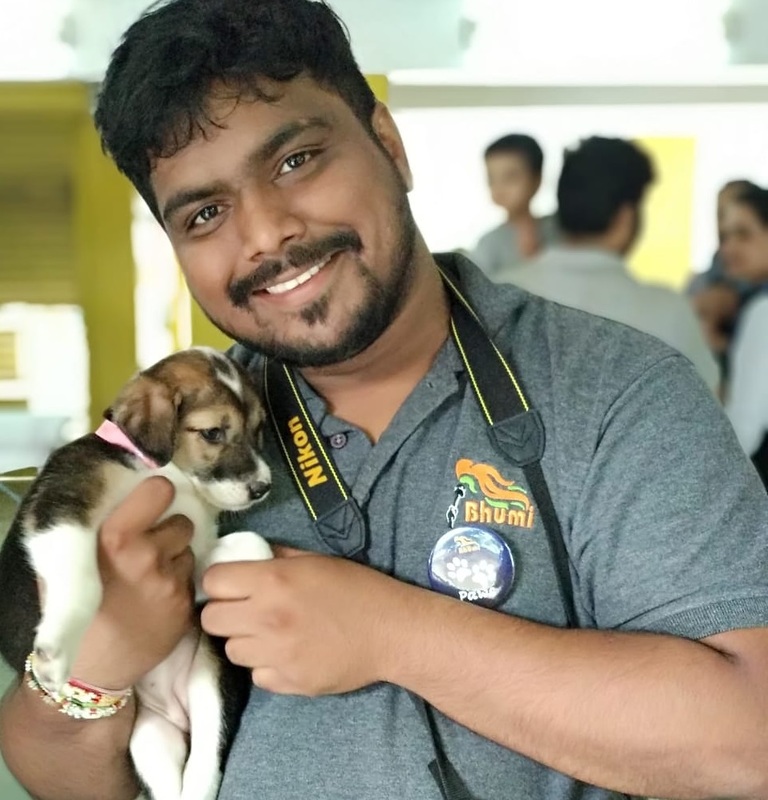 Sudeep also spends time providing leadership trainings to other volunteers like him who seek guidance and has engaged more than 600 volunteers. Apart from teaching and mentoring other volunteers, Sudeep has taken various civic initiatives such as leading pet adoption drives, engaging in massive tree plantation drives, spreading awareness on road safety, coordinating sanitation activities across the city, building a community library, recycling paper and raising funds to provide food to street dwellers.